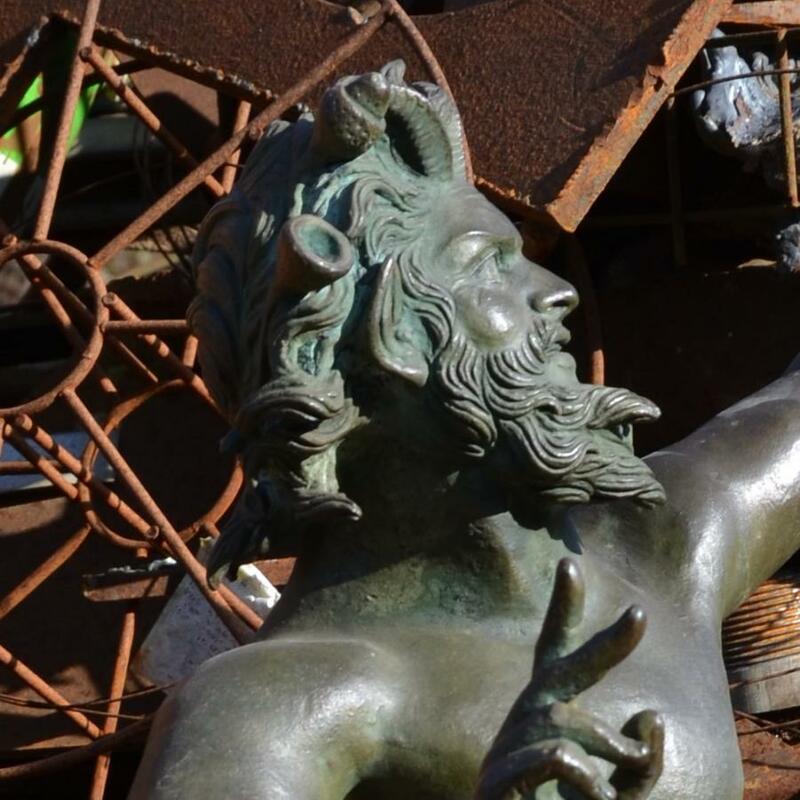 Purveyors of fine architectural antiques and garden statuary. 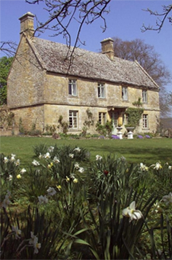 A worldwide reputation for providing fine period and reproduction garden ornament, bespoke stone fire surrounds and period architectural stone, woodwork and stairs, complemented by interesting 20th Century and contemporary sculpture. We aim to provide a personal service to professional and private clients alike.